Tag Archive | "Pastor John Frye"
Susan L. Whitney 61 of Rockford, died unexpectedly Sunday, August 27, 2017. Susan was born January 25, 1956 in Detroit, Michigan the daughter of Ted and Betty (Newnom) Green. 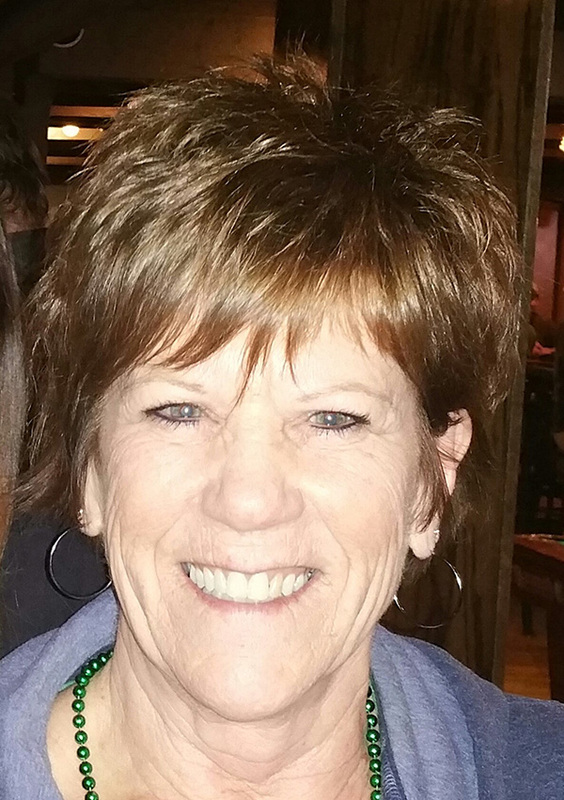 She was a hair stylist at the Hair Craft Company in Cedar Springs for over 25 years. She had a love and zest for life that included her family and grandchildren, holidays and vacations. She was a very positive and generous person with an awesome smile. She will be greatly missed by her family and many friends. Surviving are her husband, Ken; children, Michelle (Joe) Murdoch, Paul Cox; stepdaughter, Leslie (Josh) Lillie; grandchildren, BreAnne, Seth, Bernadette, Sullivan, Christopher, Kevin, Ike, Ian, Asher and Grace; one great-grandson, Oliver; mother, Betty Fath and Earl Fath; sisters, Diane (Jeff) Piatt, Julie (Wayne) Kwiatkowski; parents-in-law, Don (Eleanor) Whitney; many nieces, nephews and friends. She was preceded in death by her father; son, Christopher Cox; and granddaughter, Halee. The family will receive friends Thursday from 6-8 p.m. at the Bliss-Witters & Pike Funeral Home, Cedar Springs where the service will be held Friday 11:00 a.m. Visitation on Friday beginning at 10:00 a.m. Pastor John Frye officiating. Memorial contributions may be made to fund for her grandchildren’s education, Christopher and Kevin Cox at any Independent Bank.